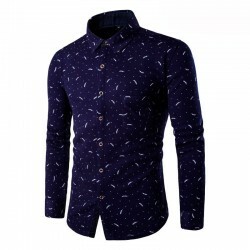 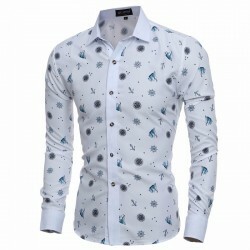 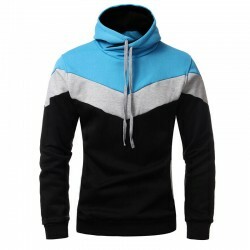 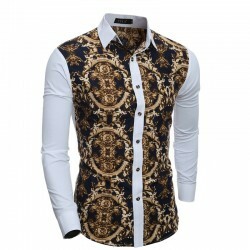 Social Lisa Shirt Men's Long Sleeve Elegant. 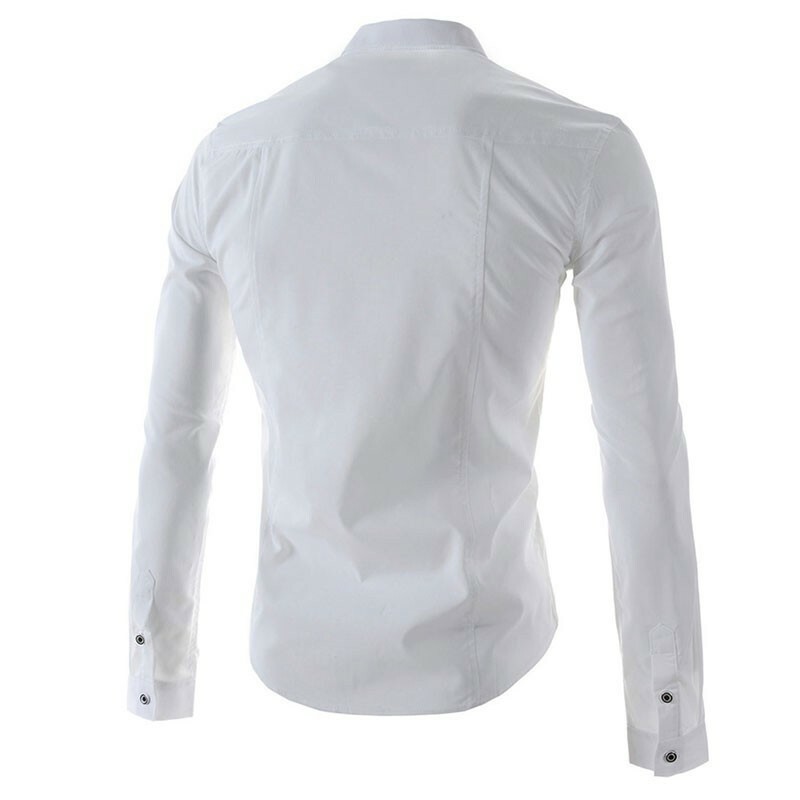 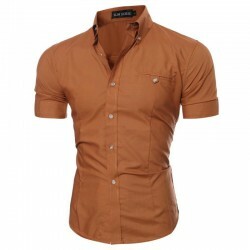 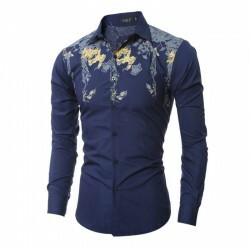 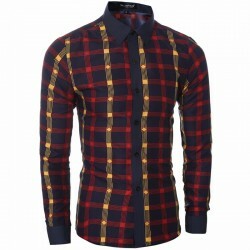 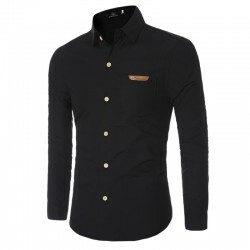 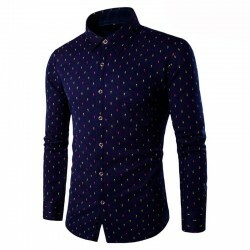 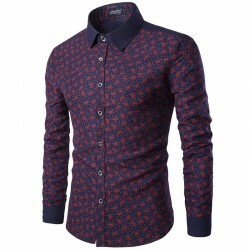 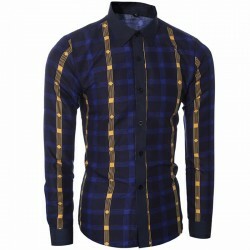 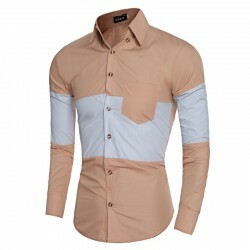 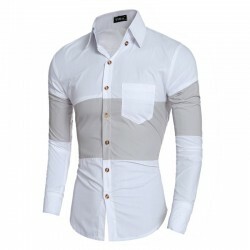 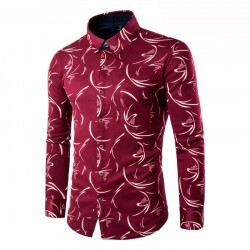 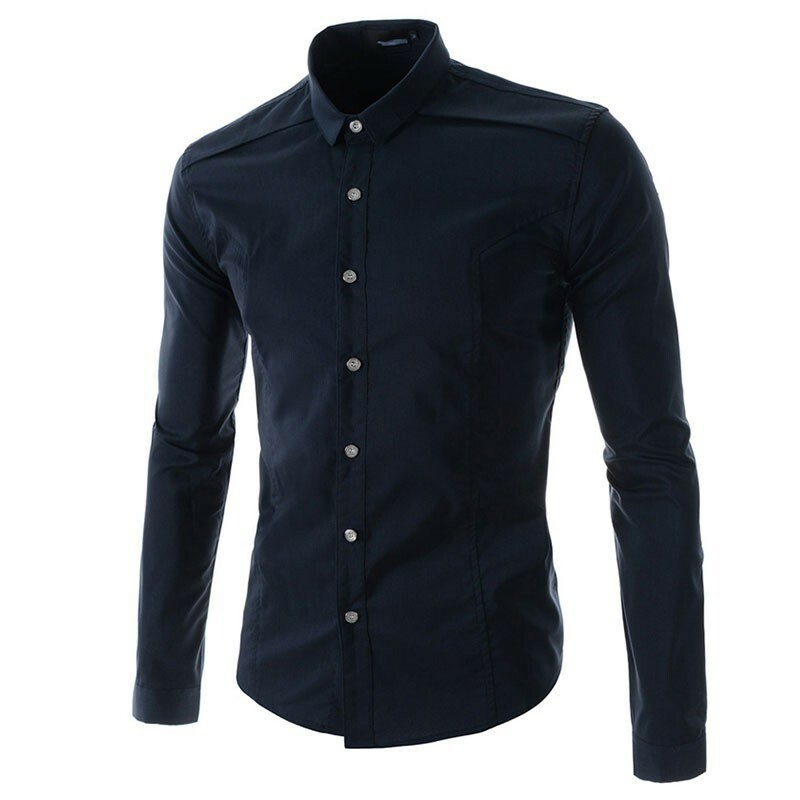 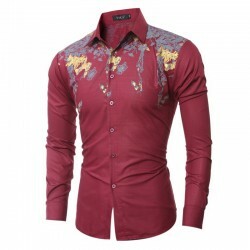 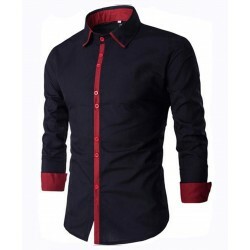 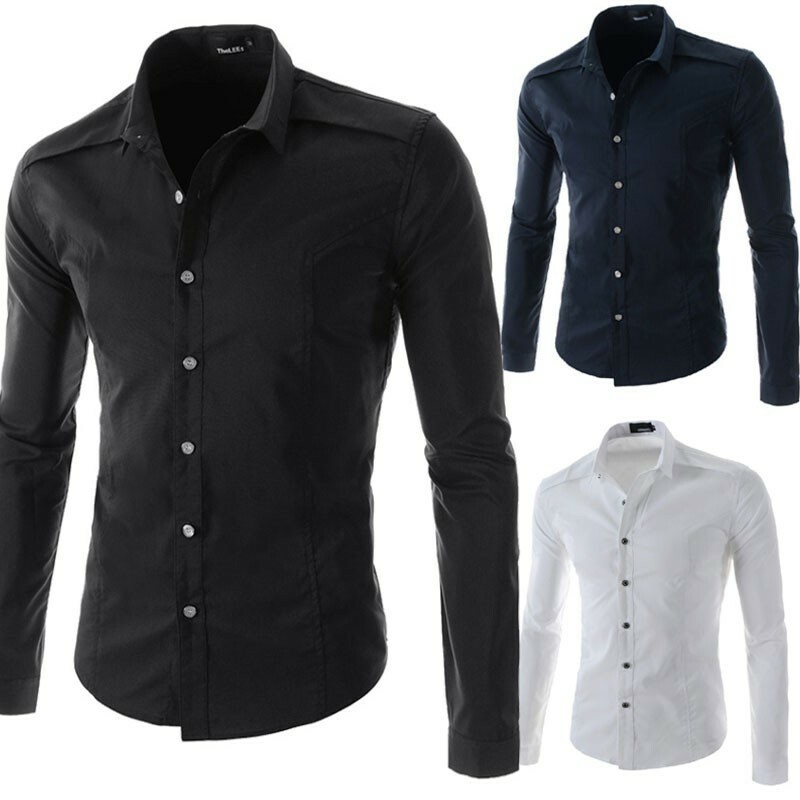 Formal shirt with unique achievement in beautiful finish buttons. 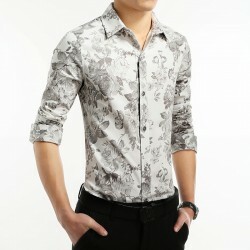 Social Lisa Shirt Men's Long Sleeve Elegant. 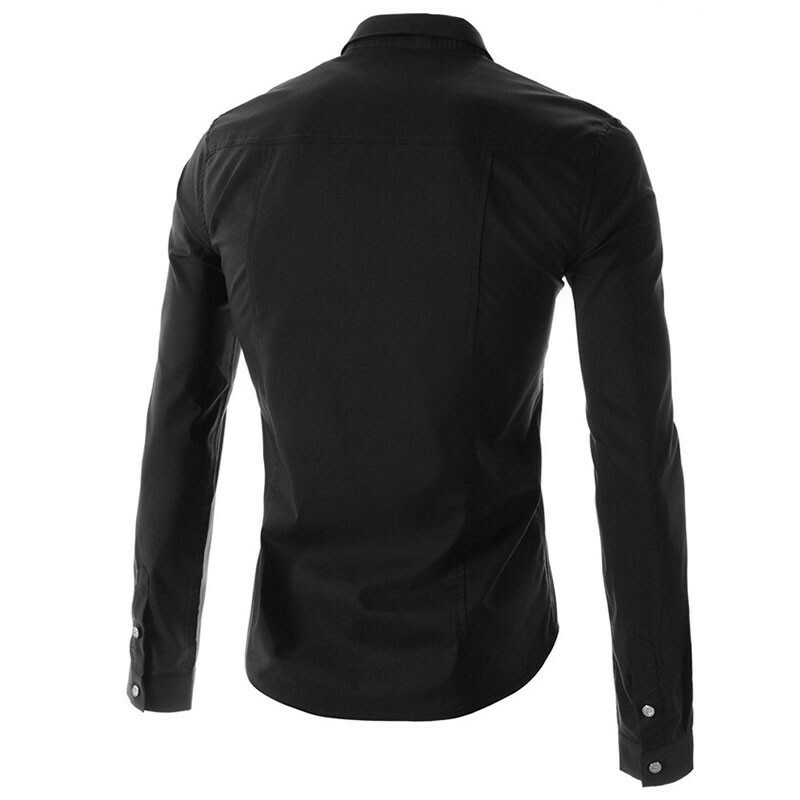 Formal shirt with unique achievement in beautiful finish buttons. Shipping with Free Shipping.